Why Does Baking Soda Treat Athlete’s Foot? The athlete’s foot is known as one of the most common infections related to the feet. 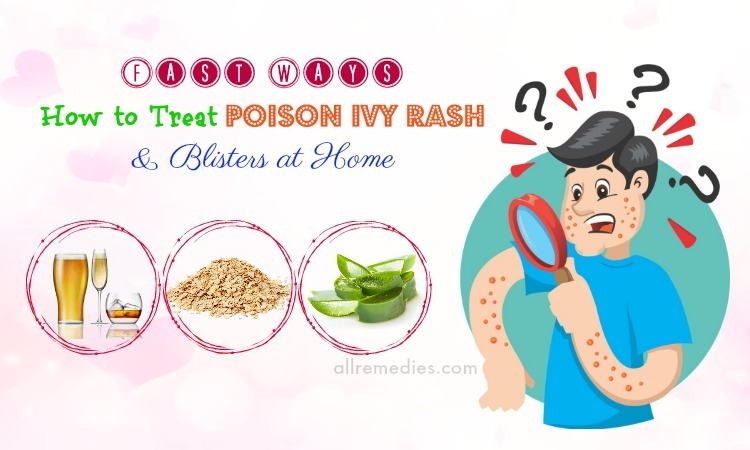 Patients will catch unpleasant symptoms such as itching, stinging, and burning due to the fungi. 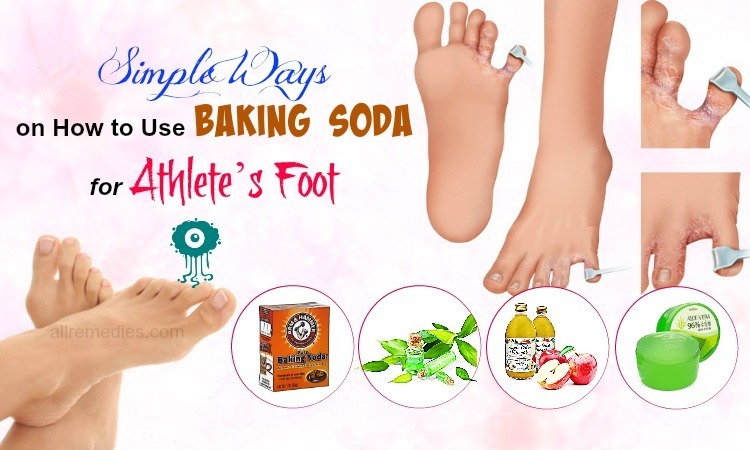 Instead of using expensive and complicated treatments, you should apply some natural methods such as baking soda to soothe itching and fight against fungi that cause athlete’s foot. 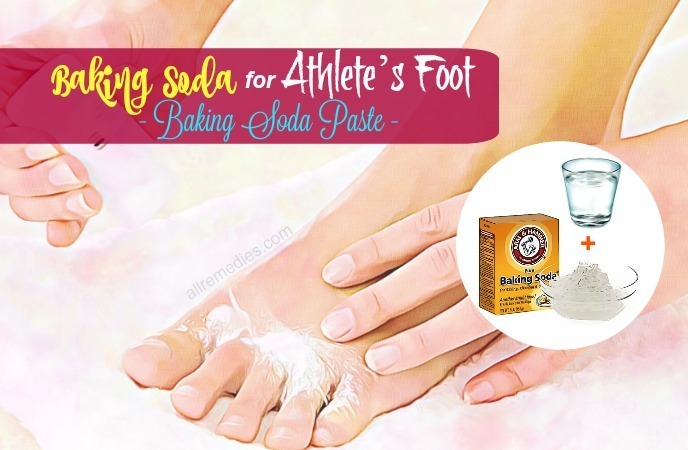 Today, AllRemedies.com would like to introduce to you some ways on how to use baking soda for athlete’s foot. 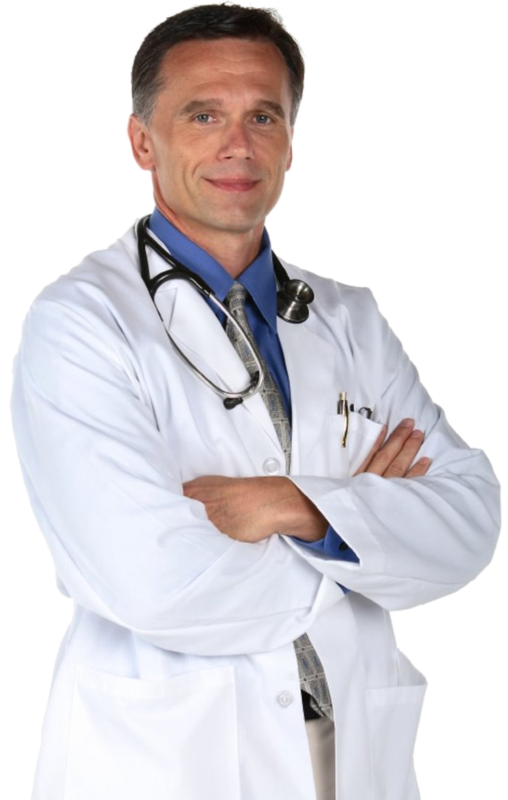 Continue reading the article to learn more about baking soda and its treatments. As you are all aware, baking soda is one of the best natural products to take care of your feet and keep them healthier and comfortable. 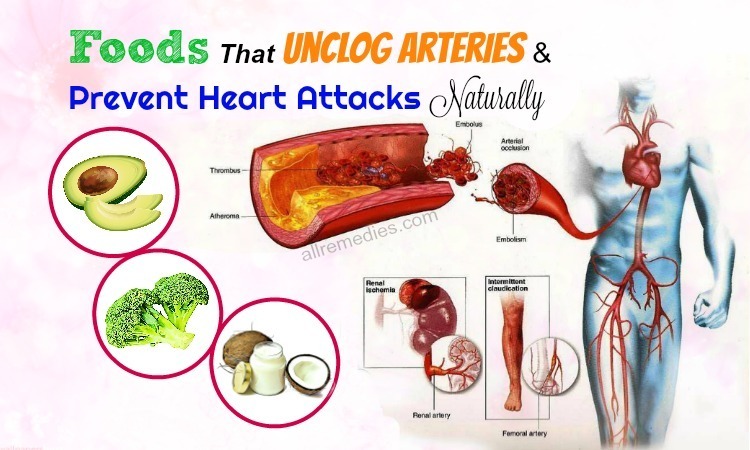 The alkaline properties in it help regulate and balance the pH level in the body. The strong antibacterial and antifungal properties of baking soda can eliminate the fungi that cause athlete’s foot . The burning sensation in and around the infected area will also be reduced by using baking soda. It is a great exfoliator that is effective in softening the skin and getting rid of the peeled skin and unsightly calluses caused due to athlete’s foot. If you want to treat athlete’s foot, you may be prescribed by the physician or antifungal foot care doctor. 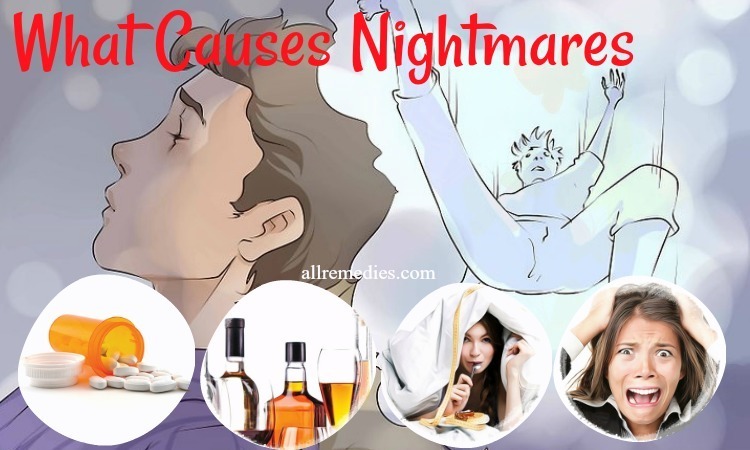 However, today, there are some natural products such as baking soda which could fight its symptoms and remove it quickly. Baking soda is applied directly or alone or mixed with other ingredients to keep your feet be healthier and more beautiful. These are 13 home remedies that solve athlete’s foot quickly and effectively with baking soda, you can try. These remedies will help you treat symptoms of athlete’s foot as well as removing the infecting causes. Baking soda can help to reduce perspiration that creates a proper environment for the growth of fungi. Take a large bucket and then add 2 to 3 liters to it. Add 3 tbsp. of baking soda to this bucket. Stir them until baking soda is dissolved completely. Soak your feet in this solution for 15 or 20 minutes. Using a scrub brush, you clean your feet and toes thoroughly. Use a clean towel to wipe your feet and moisturize it with a little coconut oil. Applying baking soda to the infected area will keep the infection and remove its symptoms. Baking soda – 3 tbsp. Clean your feet and pat them dry with a towel. Combine baking soda with water to make a thick paste. Apply the paste to your feet and your toes. Wash your feet thoroughly with cold water and then pat them dry with a soft towel. A mixture of baking soda and tea tree oil helps to soak the moisture of your foot that causes athlete’s foot. Tea tree oil – 2 to 3 tbsp. 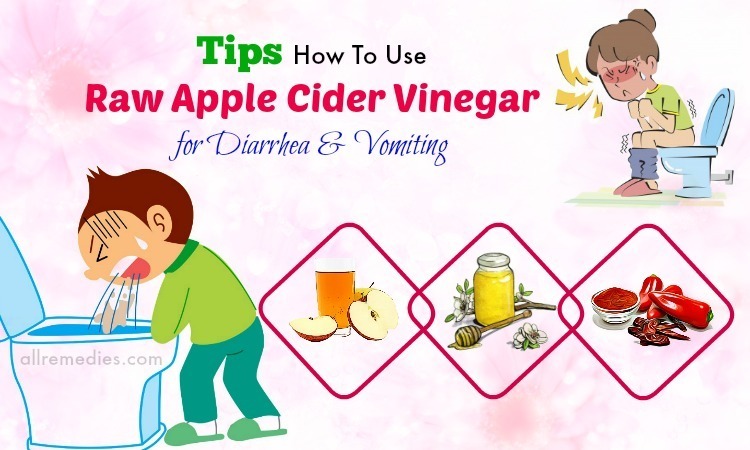 Apple cider vinegar is an excellent ingredient for you to release unpleasant odor, remove fungi, clean your foot, and bring you feel comfortable. Baking soda – 2 tbsp. Baking soda kills bacteria and works as an antifungal agent. Thus, you can entirely use baking soda directly in your shoes or your socks. Ginger has powerful anti-inflammatory and analgesic properties. In addition, it is packed with many strong antioxidants, which help to inhibit the formation of substances causing inflammations. 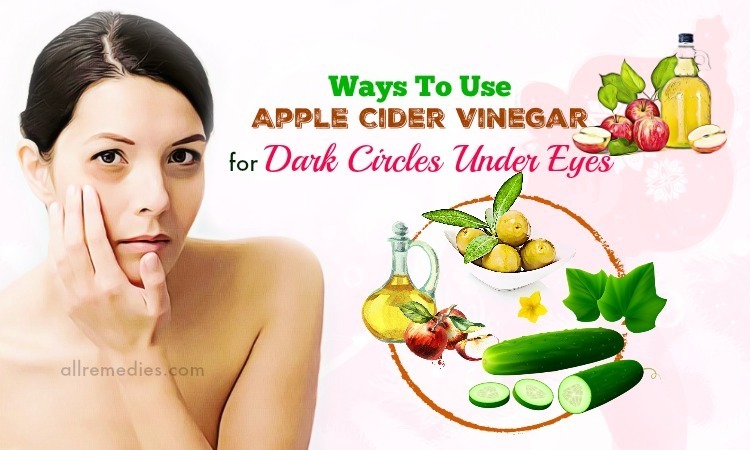 Thus, using the mixture of baking soda and ginger will be a useful way for your skin problem. Epsom salt is magnesium sulfate, indeed a pure mineral compound. Soaking foot with baking soda and Epsom salt helps you keep your foot be heath, reduce fungi causing athlete’s foot. Being a diluted type of acetic acid, white vinegar contains potent antifungal effects. It also aids in preventing the growth of fungus in between your toes. Add 2 cups of clean water and 1 cup of white vinegar into a container. Add baking soda to this container to make a paste. Combine them well and apply the paste to your feet and between your toes. Wait until the paste gets dry completely. Wash it away with clean water and pat the skin dry with a soft towel. Repeat the method 2 times per day for several days. 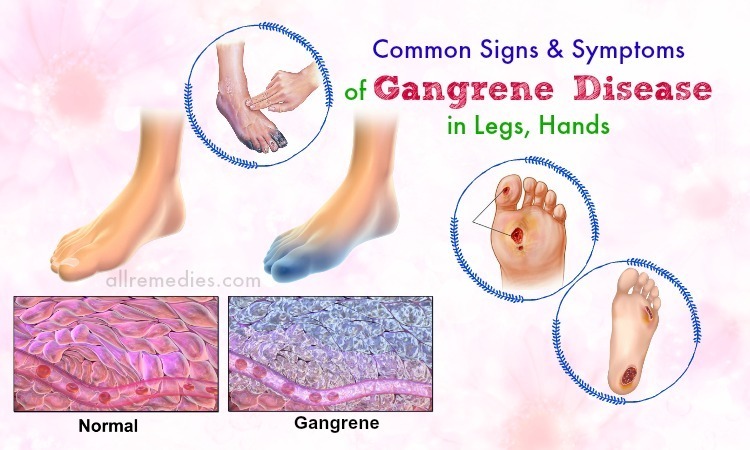 The fungus causing infections thrives in the warm & moist environment of your feet. Moreover, cornstarch can help you to treat the fungal infection by absorbing the moisture from your feet. Mix equal quantities of dry cornstarch with baking soda in a small bowl. Clean your feet with mild soap and then pat them dry with a soft towel. Rub the mixture on your feet & toes. Wait for about 15 minutes and brush it off with a towel. Repeat this way at least 2 times daily until the condition is completely cured. Garlic is loaded with a natural compound called Ajoene. It is an active antibacterial & anti-inflammatory agent that aids in killing the fungus and reducing inflammation, peeling, and itching of your skin . Add 2 tbsp. of garlic powder and 2 tbsp. of baking soda to 1/2 liter of clean water. Mix them well and then soak your feet in this solution for 20 minutes. Rinse your feet with clean water and then pat them dry with a towel. 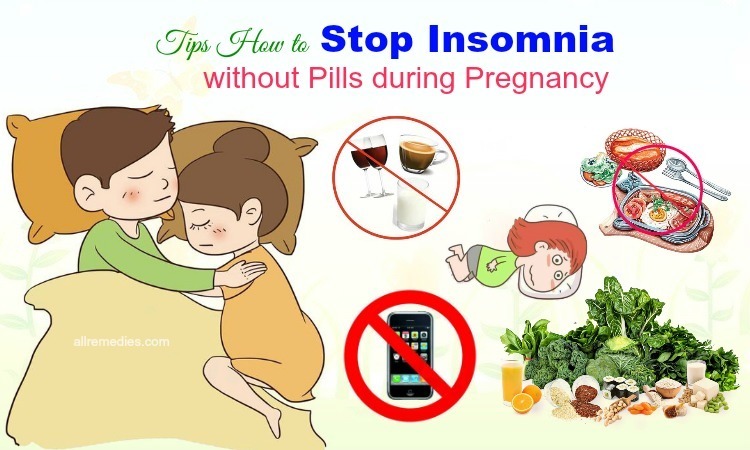 Follow this remedy 2 or 3 times per day. Cinnamon consists of a powerful antifungal property that helps to fight against the fungus and inhibit the spreading of fungal infections. Firstly, heat 1/2 liter of purified water. Break 10 cinnamon sticks and add them to it. Boil the mixture for 15 minutes and let it simmer for 30 minutes. Add 1 tbsp. of baking soda to the solution and mix them well. Cool it down and soak your feet in this solution for 15 minutes. 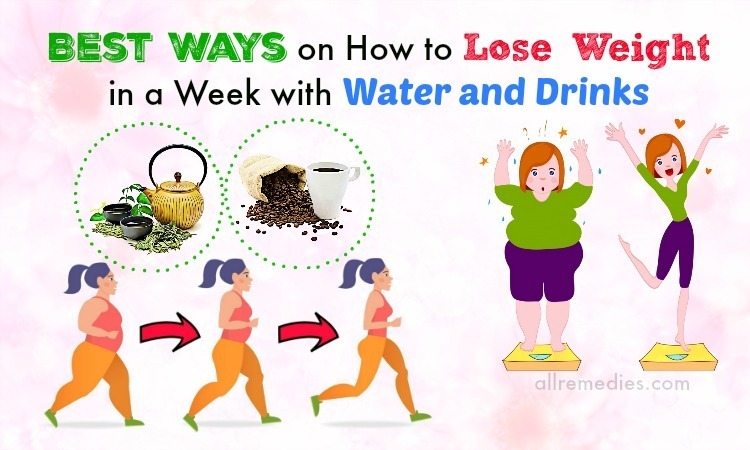 Follow this method at least once daily for several weeks. Aloe vera is packed with a particular protein that is called 14 kDa. 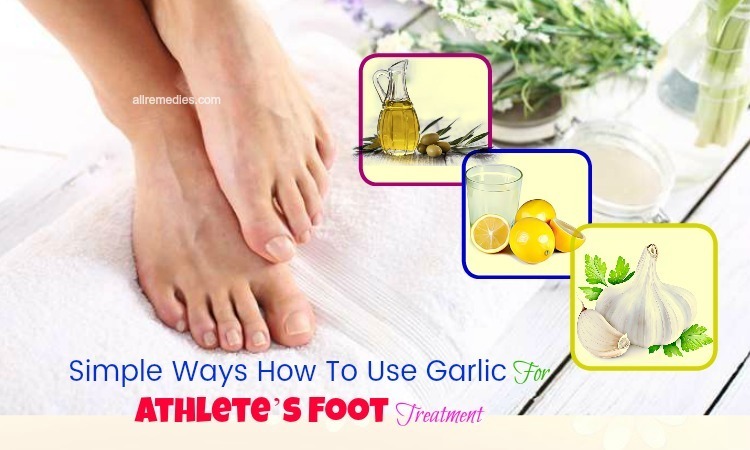 It can help to inhibit the fungal infections from spreading, which manages the athlete’s foot problem . Take the gel from an aloe vera leaf by cutting it. Add 2 tbsp. of this gel and 1 tbsp. of baking soda into a bowl. Mix them well to make an ointment. Apply the ointment to your affected areas at least 2 times daily. The powerful antiseptic and antibacterial properties present in onion help to treat bacterial and fungal infections including the athlete’s foot problem. Grate an onion and take its juice. Add 1 tbsp. of baking soda to this juice and mix them well to make a paste. Apply the paste to the infections. After 15 minutes, wipe away the paste by using a wet cotton pad. Follow this remedy twice daily for at least one week. Wash your hands thoroughly with mild soap and clean water after touching your infected areas. 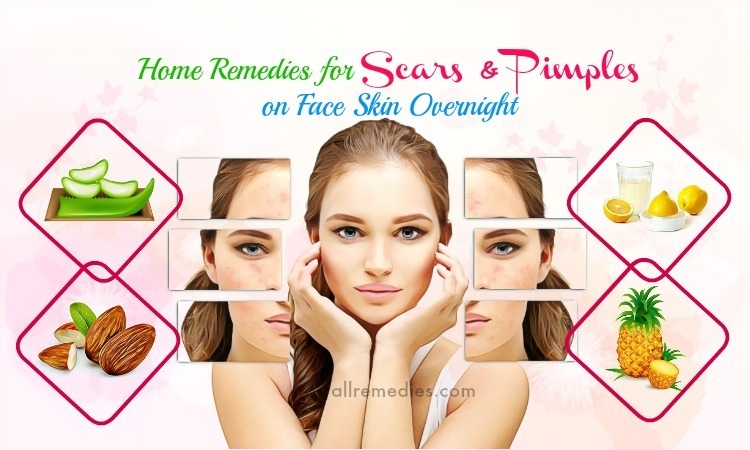 If you have sensitive skin, you should do a patch test before using baking soda because it may cause tingling, pain, and itchiness on your sensitive skin. Your skin may become drier after using baking soda. Therefore, you should use a moisturizer or coconut oil to moisturize it. You should visit a doctor if the athlete’s foot symptoms persist or become severe after the using home remedies within 3 weeks. Always keep your hands & feet dry to avoid fungal infections. Here are 13 ways using baking soda to let fungi know it is not welcome to your foot and eliminate athlete’s foot. Good luck and we hope that you can achieve success in treating athlete’s foot when using fore-mentioned ways. 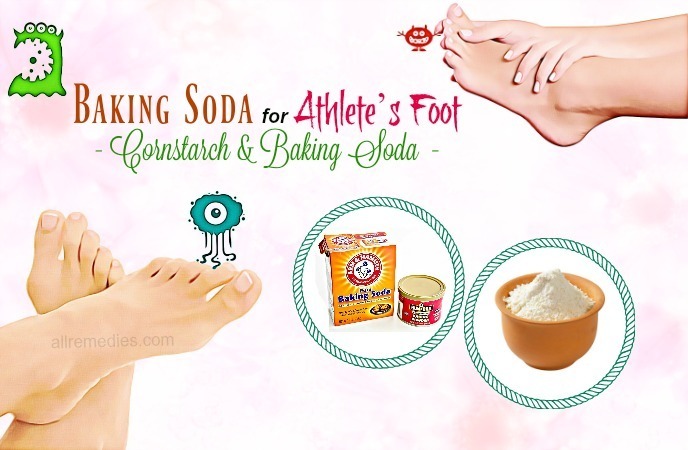 If you have other ways on how to use baking soda for athlete’s foot or any question, please comment on this article. 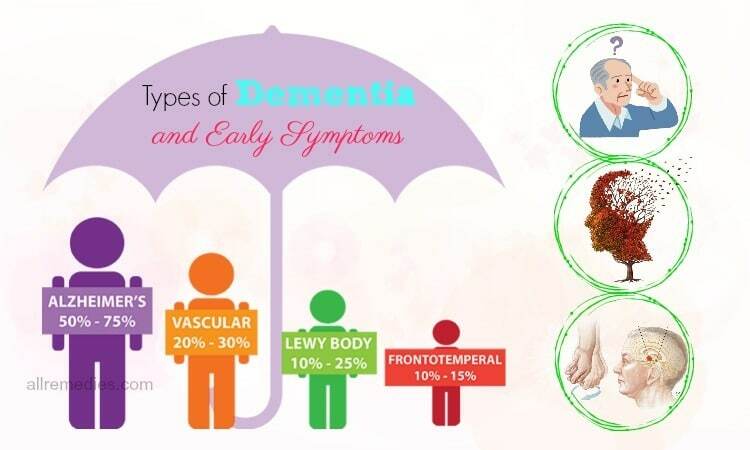 Please visit How To to follow the treatment for other health conditions and learn more.